The van is a car that has the capability to transport a large capacity goods. And the usefulness of this car obviously to transport fairly large-sized goods. Today many vans are circulating on the streets in Indonesia for example ie the Nissan Serena, Daihatsu Luxio or Suzuki APV and many others. And already it is only natural that the multipurpose vehicle (MPV) does not have excessive power, does not have abundant engine power to speeding on the street, and does not have a sporty design which are usually owned by a hatchback, sedan and coupe. However, some of these rendering results describes that the following MPV cars are incredible. Because these cars out of the rut and has an unusual design because of its shape like a very sporty car with tremendous speed plus captivating designs. 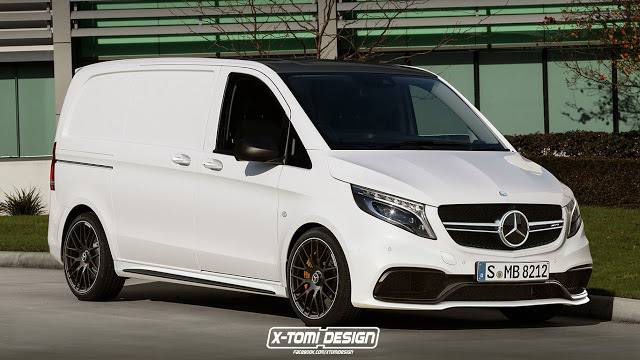 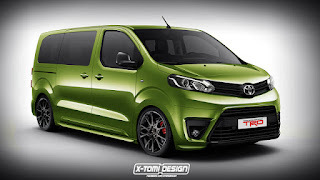 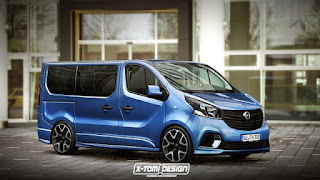 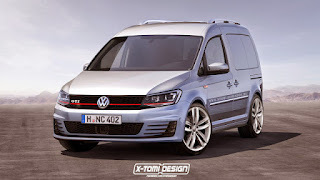 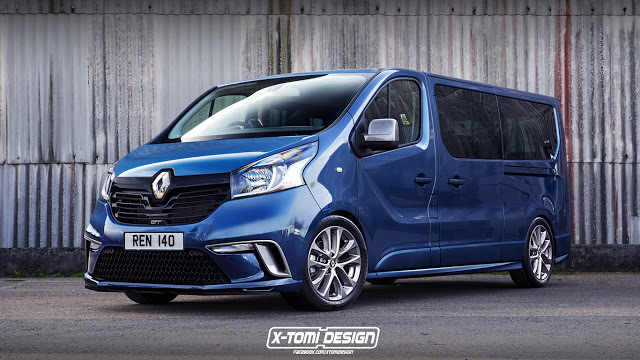 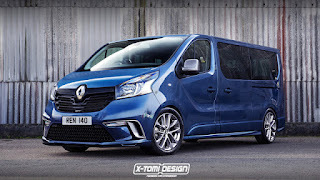 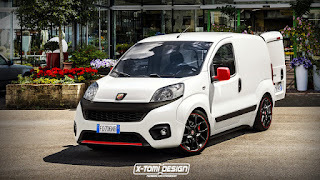 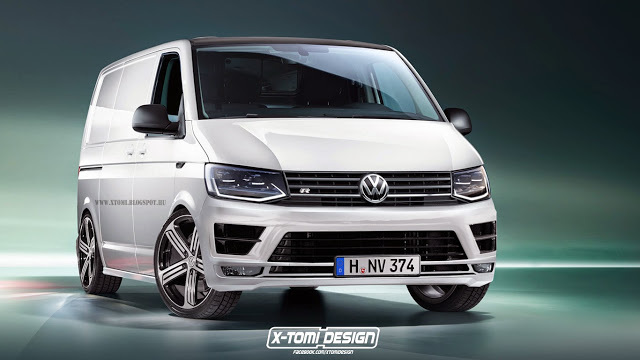 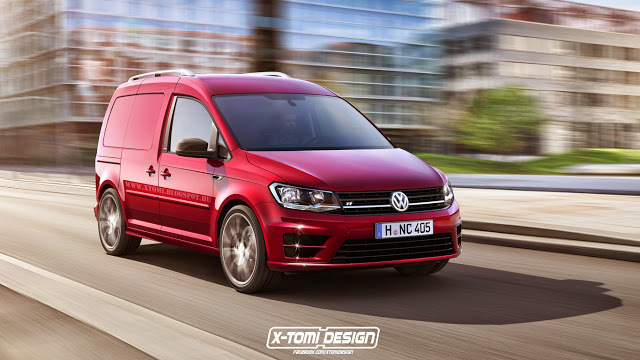 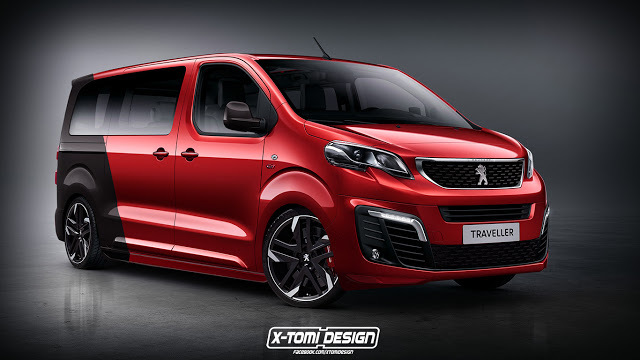 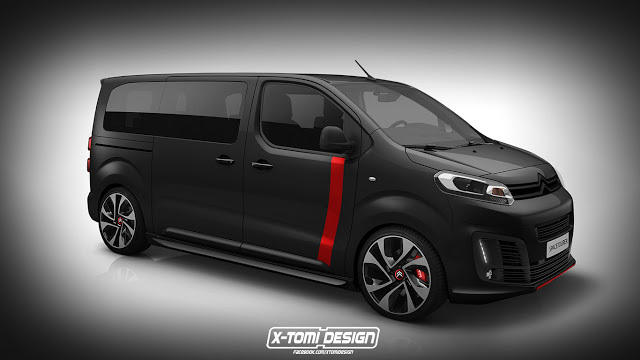 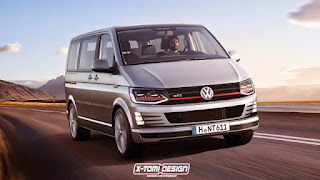 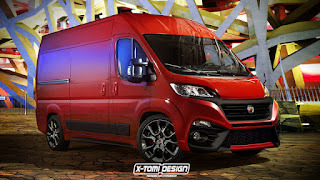 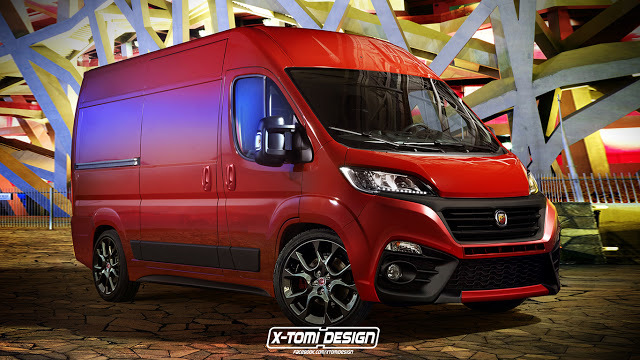 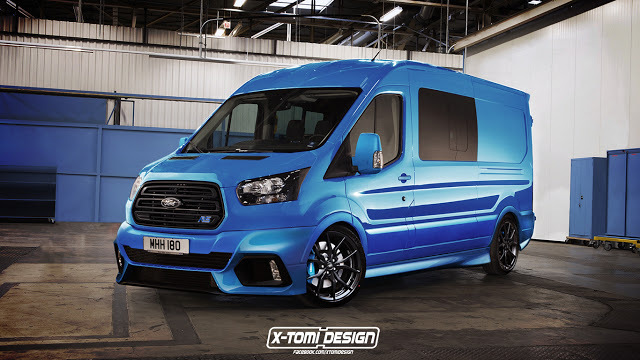 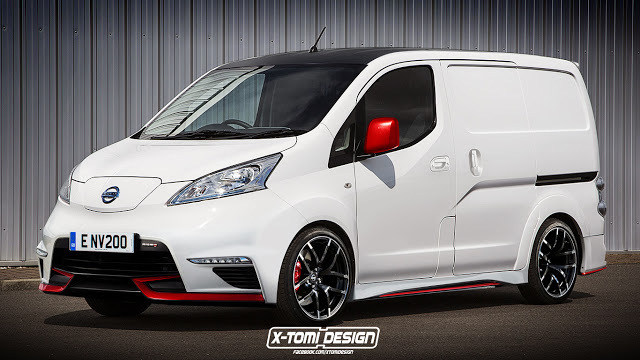 X-Tomi Design is an automotive design sites that managed to make the MPV car designs which are usually monotonous, boxier and that's it, becomes more dynamic and beautiful. 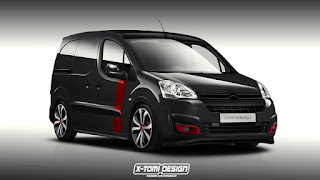 Some cars such as Fiat, Ford, Mercedes and other MPV cars also had been designed.